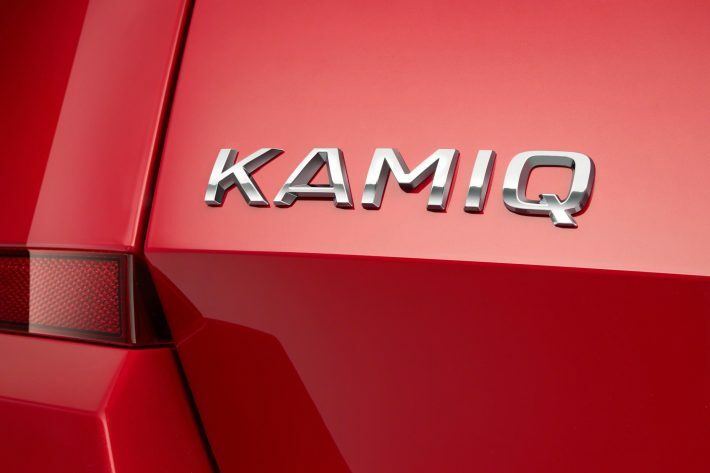 The all-new Kamiq crossover is ready to make its global debut at the Geneva Motor Show in March, 2019. In the company’s product lineup, the Skoda Kamiq crossover will sit between the Karoq compact SUV and the Kodiaq 7-seater SUV. It will be the third addition to the Czech Republic carmaker’s SUV family. 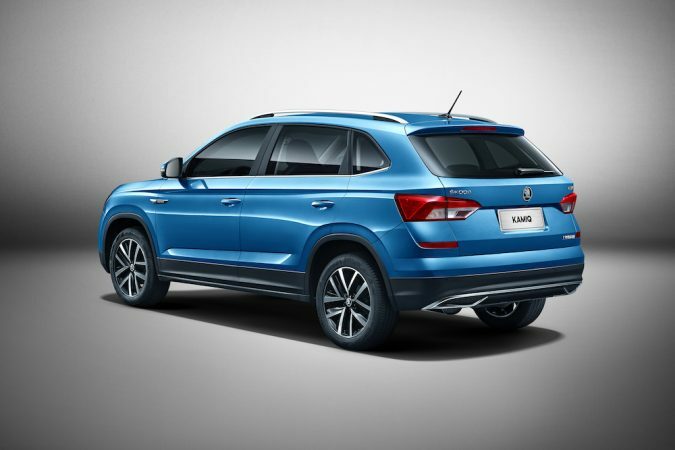 The Skoda Kamiq includes a variety of options such as: Wraparound LED taillamps, 17-inch double five-spoke alloy wheels, Seat covers in plaid pattern with 3D effect, Intelligent connectivity system with voice control from iFLYTEK, 8-inch touchscreen infotainment, Apple CarPlay, Baidu Carlife and MirrorLink connectivity, Three-spoke steering wheel with a multi-function unit and more! 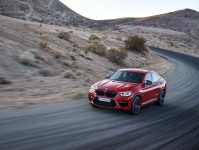 Higher-spec models are likely to feature sat nav and a reversing camera, while all models are likely to come with Apple CarPlay and Android Auto smartphone connectivity. Because the 2019 Skoda Kamiq will likely be very similar to the SEAT Arona, you can expect a similar mix of petrol and diesel engines. The petrols will range from 1.0 to 1.5 litres with 95 to 115hp, while the diesel option will be a 1.6-litre. As a small crossover SUV, it will be an alternative to the likes of the Citroen C3 Aircross and Mazda CX-3. 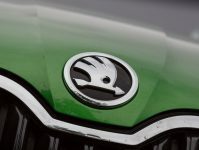 Bernhard Maier, Chairman of the Board for Skoda Auto confirmed at the Geneva motor show that it’ll be available in production form as soon as 2019 in Europe. Expect it to be available in the UK shortly after. If we were to gauge timings from previous models, the reveal of the Kodiaq followed the unveiling of the Vision S concept car by around a year. 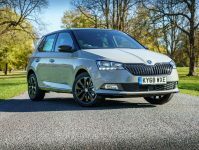 Either way, expect the Skoda Kamiq to be on sale by the end of 2019 in the UK. With the price at £16,000, I would say that’s a lot of car for your money. 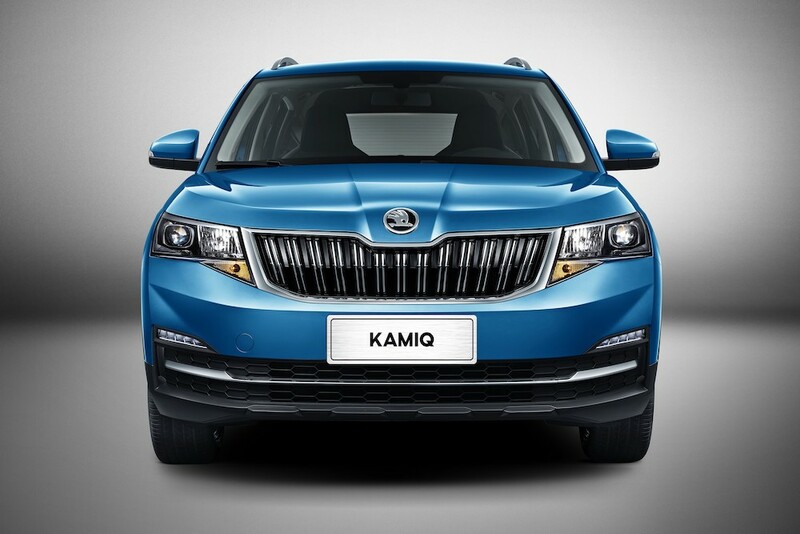 Would you buy a Skoda Kamiq? Let us know @MotorVerso!